immediate present of succeeding cultures. adhere to a faith tradition. This monograph proposes an original philosophy pivoting on analysis of the limits of language and explains why the encounter with what exceeds speech has become the crucial philosophical issue of our time. It also offers readings of literary texts, especially the poetic oeuvres of Paul Celan and Edmond Jabès, in which the philosophical principles worked out on a theoretical plane are illustrated and put into practice. 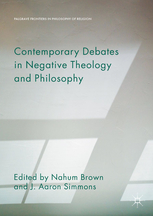 Finally, it engages with philosophical theologies and philosophies of religion in the debate over negative theology, demonstrating the irresistible infiltration of negative theology into the thinking even of those who attempt to deny or delimit it. 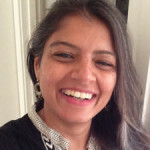 Both extremes of Radical Orthodoxy and Secular Theology share in common not very fully acknowledged and sometimes explicitly repudiated premises in negative or apophatic theology, which surprisingly emerges as key to fostering genuine possibilities for dialogue among even the most antagonistic approaches to philosophical theology on the scene today. – Andrew W. Hass, editor of Literature and Theology (Oxford University Press). 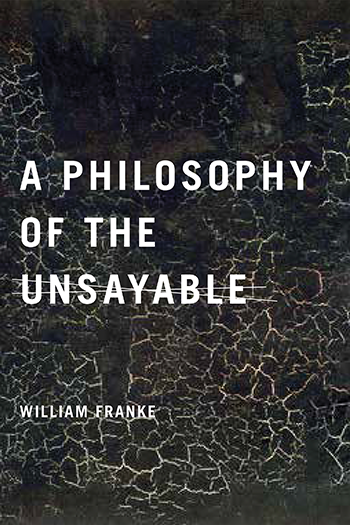 In A Philosophy of the Unsayable, William Franke examines the “valences and varieties” of what cannot be said—from the indeterminacy of language to the infinite openness of thought to the ineffability of the divine and the unspeakability of suffering. 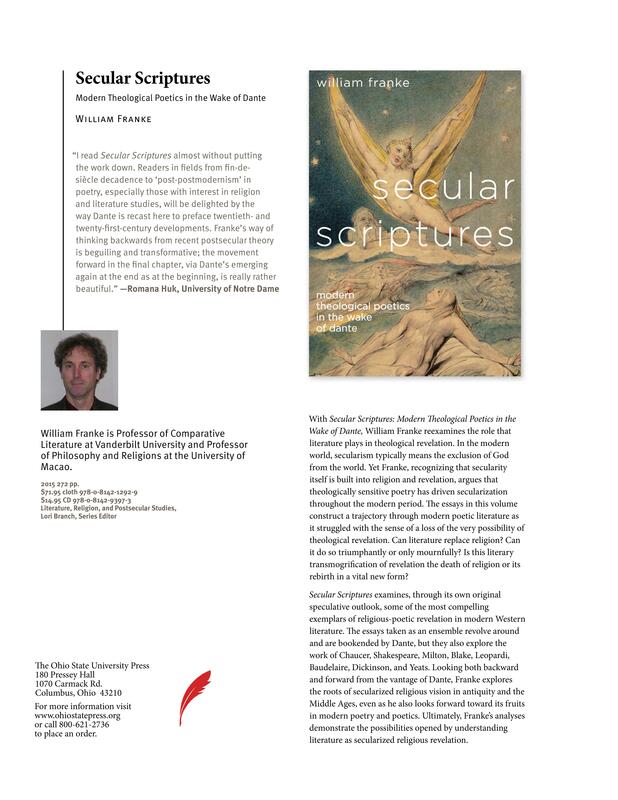 The work reflects Franke’s depth of study across the fields of philosophy, theology, and literature as a professor of Comparative Literature and Religious Studies at Vanderbilt University and of Philosophy and Religions at the University of Macao. Here he condenses and clarifies some of the main themes and assertions of his two edited volumes On What Cannot Be Said: Apophatic Discourses in Philosophy, Religion, Literature and the Arts (2007). Both projects draw attention to “apophasis” as a distinct genre that spans a host of related disciplines. Franke’s concern is to identify and set in conversation certain resources in the Western intellectual tradition that figure as “a kind of perennial counter-philosophy to the philosophy of Logos” (1). “Apophasis” specifically designates, for him, the “negation”—namely the “self-negation”—of discourse (80). Franke discerns within discourses as manifold and varied as Neoplatonism, negative theology, medieval mysticism, Romantic poetry, Death of God theology, Radical Orthodoxy, and especially contemporary continental philosophy “major monuments” of what he calls an “apophatic culture” (2). He concludes the work with the claim that “apophaticism is the soul of philosophy inasmuch as it critically questions everything that can be believed” (328). 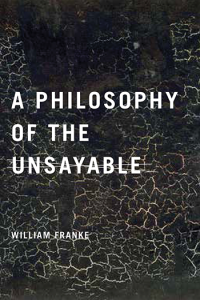 In the first few chapters of A Philosophy of the Unsayble, Franke examines the theme of unsaybility in literature. 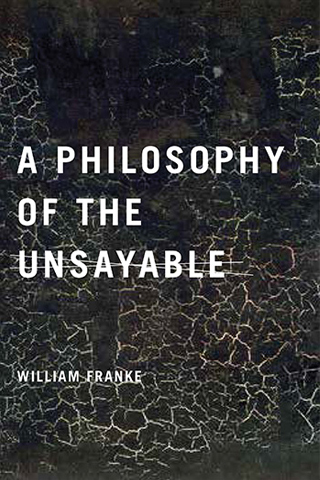 Peppered with epigraphs and insights from literary figures such as Shakespeare, Rilke, Hölderlin, Dickenson, Beckett and many others, in these initial theoretical and literary-critical reflections, Franke turns to Hegel and post-Hegelian philosophy (chapters 1-2) as well as the “pathbreaking” post-holocust poetry of Paul Celan and Edmond Jabès (chapter 3) (83). In the second half of the book, Franke more explicitly examines the relationship between philosophy and theology, enacting the “trans-philosophical thinking” he commends (5). 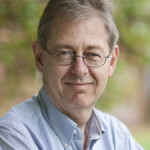 One of his goals is “to situate apophatic thought as key to some of the most challenging developments and disputes in the philosophy of religion today” and “to mediate and unblock the deadlock between secularizing…and theologizing approaches” (274). 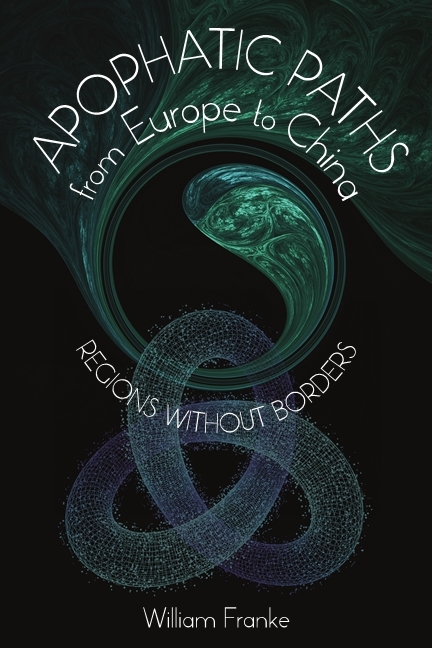 He attempts to bridge discourses as apparently polarized as the “postsecular religious revivalist philosophy” (or Radical Orthodoxy) of figures such as John Milbank, Catherine Pickstock, and Graham Ward, on the one hand, and the secular or atheistic philosophy of Thomas Altizer, Slavoj Žižek, Alain Badiou, Giorgio Agamben, and John Caputo, on the other (chapters 4-7). Franke says these discourses have a “common basis in critical, apophatic insight” (270). Apophasis is “the missing link. The way Franke relates philosophy, theology, and literature is a common thread in the responses comprising this symposium on his work. Franke believes that in the face of “what cannot be said,” 1) philosophy “necessarily becomes literary” and 2) language is pushed “in a direction which is best understood as theological” (4). Kevin Hart, himself a theologian, philosopher, and poet, is well aware of the sorts of resonances Franke identifies across these distinct discourses. However, he is wary of collapsing the differences between the contemplative practices of medieval mysticism and, for example, the brokenness of language that marks post-Holocaust German literature. Hart suggests teasing out more thoroughly the various “modes” in which unsayability “impinges on us.” He also notes the fact that apophasis “is ineluctably tied to” kataphasis—a point Aaron Simmons makes as well. 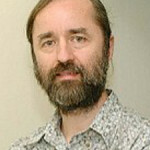 Writing from the perspective of modern philosophy of religion, Simmons raises a number of other important questions, including whether the “ground between philosophy, literature, and religion” might “be made a bit less slippery” and whether the discussion would benefit from a broader engagement with analytic philosophy and epistemology. William Franke is professor of philosophy and religions at the University of Macao and professor of comparative literature and religious studies at Vanderbilt University. In Dante and the Sense of Transgression, William Franke combines literary-critical analysis with philosophical and theological reflection to cast new light on Dante’s poetic vision. Conversely, Dante’s medieval masterpiece becomes our guide to rethinking some of the most pressing issues of contemporary theory. Beyond suggestive archetypes like Adam and Ulysses that hint at an obsession with transgression beneath Dante’s overt suppression of it, there is another and a prior sense in which transgression emerges as Dante’s essential and ultimate gesture. His work as a poet culminates in the Paradiso in a transcendence of language towards a purely ineffable, mystical experience beyond verbal expression. Yet Dante conveys this experience, nevertheless, in and through language and specifically through the transgression of language, violating its normally representational and referential functions. Paradiso’s dramatic sky-scapes and unparalleled textual performances stage a deconstruction of the sign that is analyzed philosophically in the light of Blanchot, Levinas, Derrida, Barthes, and Bataille, as transgressing and transfiguring the very sense of sense. Poetry and Apocalypse offers an interdisciplinary synthesis, combining a philosophical theory of dialogue, a literary-critical interpretation of poetic language in the apocalyptic tradition, and a negative theology that renews certain fundamental impulses and insights of revealed religion. It is concerned with finding the premises for dialogue between cultures, especially between religious fundamentalisms, like the Islamic, and modern Western secularism. The thesis is that dialogue in general, in order to be genuinely open, needs to be able to open up to such a possibility as religious apocalypse in ways that can be understood best through the experience of poetry. The book interprets the Christian epic and prophetic tradition as a secularization of religious revelation that nevertheless preserves an understanding of the essentially apocalyptic character of truth and its disclosure in history. The usually neglected negative theology that undergirds this apocalyptic tradition provides the key to a radically new and open understanding of apocalypse as inextricably religious and poetic at the same time. J. H. Sims, CHOICE: Current Reviews for Academic Libraries 46.9 (May 2009): p1679. Dichtung und Apokalypse sucht nach den Prämissen eines Dialogs zwischen den Kulturen, insbesondere zwischen religiös-fundamentalistischen und modern-säkularistischen Haltungen. Die These ist, dass Dialog generell, um wirklich offen zu sein, sich für die Möglichkeit der religiösen Apokalypse öffnen muss. Eine solche Möglichkeit lässt sich am besten über die dichterische Erfahrung verstehen. In diesem Sinne wird die christliche Epik in die Tradition der prophetischen Überlieferung eingebunden und als eine Säkularisierung der theologischen Offenbarung ausgelegt. Ihre Sichtweise besteht dennoch auf dem wesentlich apokalyptischen Charakter von Wahrheit und ihrer Erschließung im Laufe der Geschichte. Die oft vernachlässigte Negative Theologie, die dieser apokalyptischen Überlieferung zu Grunde liegt, bietet den Schlüssel für ein neues und offenes Verständnis von Apokalypse in ihrer stets zugleich dichterischen wie religiösen Natur. 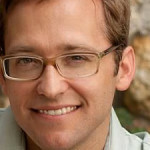 WILLIAM FRANKE ist Professor für Vergleichende Literaturwissenschaft und für Religionswissenschaften an der Vanderbilt University in Tenessee / USA. Nach abgeschlossenen Magisterstudien in Philosophie und Theologie an der Oxford University und einem Doktorat in Komparatistik an der Stanford University war er Alexander von Humboldt-Stipendiat an der Universität Potsdam und Gastprofessor für Vergleichende Literaturwissenschaft an der University of Hong Kong, sowie zuletzt Fulbright Professor am Zentrum Theologie Interkulturell und Studium der Religionen an der Universität Salzburg (2008). Zu seinen Publikationen zählen philosophische Betrachtungen über Dante und verschiedene Dichter und Denker von den Griechen (z.B. Homer, Damascius) bis zur Postmoderne (Derrida, Celan etc. 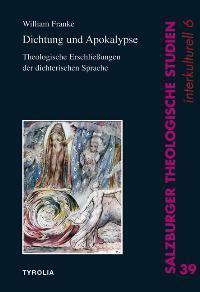 ), sowie als bisherige Monographien Dante’s Interpretive Journey (University of Chicago Press, 1996) und On What Cannot Be Said: Apophatic Discourses in Philosophy, Religion, Literature and the Arts (University of Notre Dame Press, 2007). These volumes propose to bring into comparison with one another some of the most enduringly significant attempts, in different disciplines within Western culture, to define the limits of language, and perhaps to exceed them. The tradition of negative theology is compared with poetry of the ineffable and philosophical reflections on language that tend to define areas of inviolable silence. As pervasive a problem as the language of the unsayable in Western tradition can best be treated at the intersection between disciplines, signally philosophy, theology, and poetry. It is, moreover, not the property of any one national tradition, nor is it peculiar to any historical period, and it demands the wide-ranging comparative treatment that this volume proposes. Bringing together different disciplinary and cultural backgrounds is part of a design to catalyze open dialogue on “what cannot be said” lurking as an ineluctable provocation perhaps in all discourses. 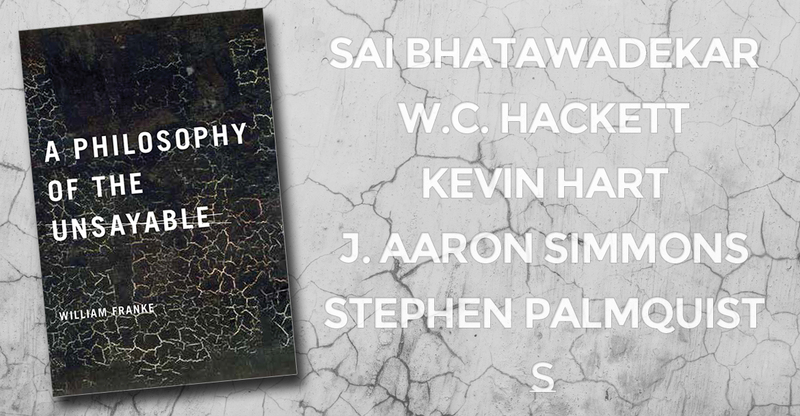 An anthology of classical and contemporary readings that have been milestones in the apophatic tradition is a resource that is most necessary to serve this dialogue that is already well underway and gaining in intensity. The excerpted are itnroduced by detailed critical-theoretical essays, and the volumes are furnished each with general introductions and prefaces outlining a history of apophasis, ancient and modern, and a theory of apophasis as a genre and a mode of discourse. 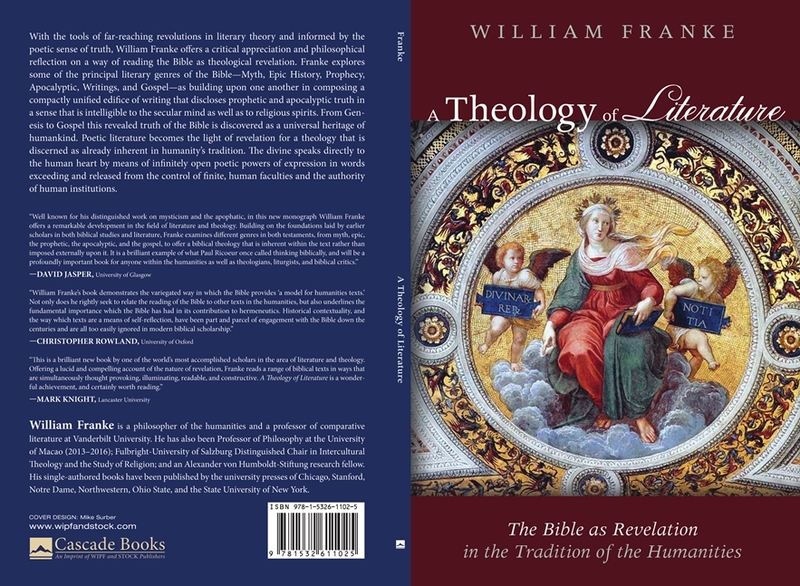 “The last and perhaps most commendable attribute of this volume for students in need of a reader like it is the remarkable quality of Franke’s critical introductions for each text. 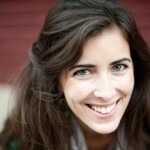 These introductions demonstrate a depth and range of insight available only through careful and thorough research. It may be enough to merely collect these various sources in one place, but Franke has gone much further than that with the critical preparations he provides the reader for each new text. Each work sampled in the anthology receives a combination of the following: explanation of the historical context for the text, biographical details about the author, brief examination of the critical issues related to interpreting the text, discussion of the history of reception for the text, and thematic connections for the unit and the anthology to the particular text under consideration. In many cases, Franke provides his own translation of the works that he adds to his collection, and his attention to detail in this translation effort is evident on nearly every page. These characteristics alone inspire great confidence in the editor’s careful consideration of and familiarity with the long, strange story of apophatic literature in Western culture. 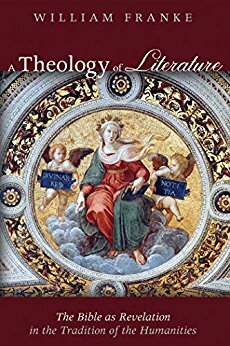 The additional benefit of introducing each work so carefully provides scholars both a convenient and reliable guide for apophatic texts previously unknown and also makes this collection an excellent resource to use with students in undergraduate and graduate courses. On What Cannot Be Said will be a leading resource for anyone studying apophasis and negative theology for many years to come. From Negative Theologie Heute? Zum aktuellen Stellenwert einer umstrittenen Tradiition, eds. Alois Halbmayr and Gregor Maria Hoff (Freiburg-Basel-Wien: Herder, 2008). Introduction, p. 10. This is a terrific collection of what might be considered the essential documents of apophatic discourse. 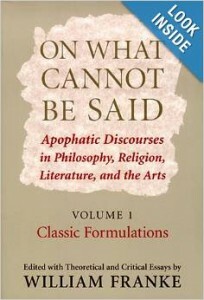 This volume contains modern and contemporary versions of writings about that which cannot be said. 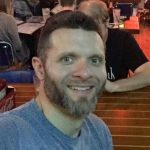 The introduction is excellent, although really it is more of an article on its own than an introduction, and each document is also very thoughtfully introduced, primarily by putting it in the overall context of the author’s work and giving a thought or two to how it relates to a central theme of negative theology. In fact, rather than entitling this “apophatic discourses, it might have been better to say that these are (mostly) secular discourses about negative theology for this, it seems to me, is the author’s true interest. In any case, the book is extremely useful for anyone thinking about that which cannot be said. There are surely quibbles — well, more than quibbles — along the way with the author’s take on the various pieces, and some of the choices are, well, clearly idiosyncratic and perhaps eve a little strange. This, however, is inevitable in a collection such as this that breaks new ground in creating a discipline. While already familiar with most of the pieces, I truly enjoyed the journey that this collection creates. It’s a lovely bit of work. –Ron Bernier writes: “I found much to admire and think further on in Dr. Schweizer’s talk, “The Poetry of Suffering and Waiting.” In particular I was struck by the consistency of the theme of the “silence” and “indecipherability” of sufferering – that the langauge of suffering, for both the afflicted in his/her solitude in pain and the “waiting” of he/she/we who attend on them is nameless or “unsayable.” This put me in mind of the theology and philosophy of apophasis – a form of discouse that fundamentally consists of langage that negates itself in order to evoke that which is beyond words, beyond the limits of saying altogether. 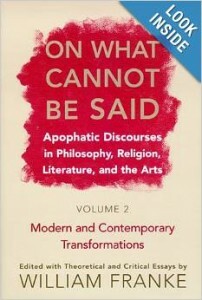 ”‘Apophasis’ reads etymologically,” explains William Franke (professor of comparative literature and religious studies at Vanderbilt University; see his On What Cannot Be Said, Notre Dame, 2007), “as ‘away from speech’ or ‘saying away’ (apo, ‘from’ or ‘away from’; phasis, ‘assertion,’ from phemi, ‘assert’ or ‘say’), and this points in the direction of unsaying and ultimately of silence” (Franke, vol 1, 2). Apophasis is fostered by a notion fundamentally opposed to the central tenet of classical Greek philosophy of Being (or ontology) and its claims for autonomous human reason; it articulates, as it were, the utter inefficiency of the Logos to name ultimate reality. This prompts me to think more about the very possibility of the apophatic body – that is, beyond a matter of the inadequacy of linguistic communication, to what extent can we, as waiting attendant to the sufferer, enter into another type of communication with the apophatic material body. 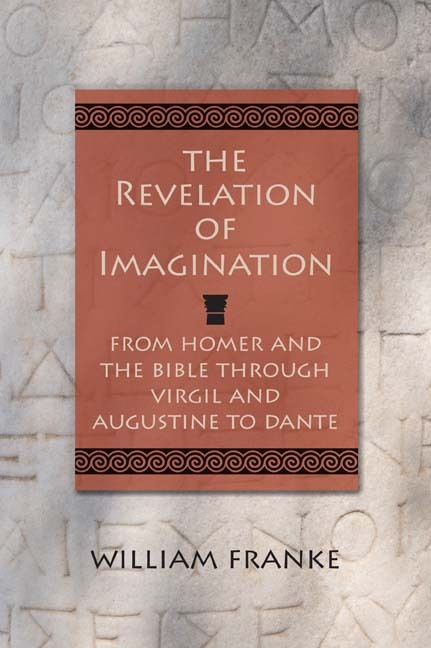 Dante’s Interpretive Journey proposes a theory of the existential, theological structures of interpretation by which our lives in language are constructed. 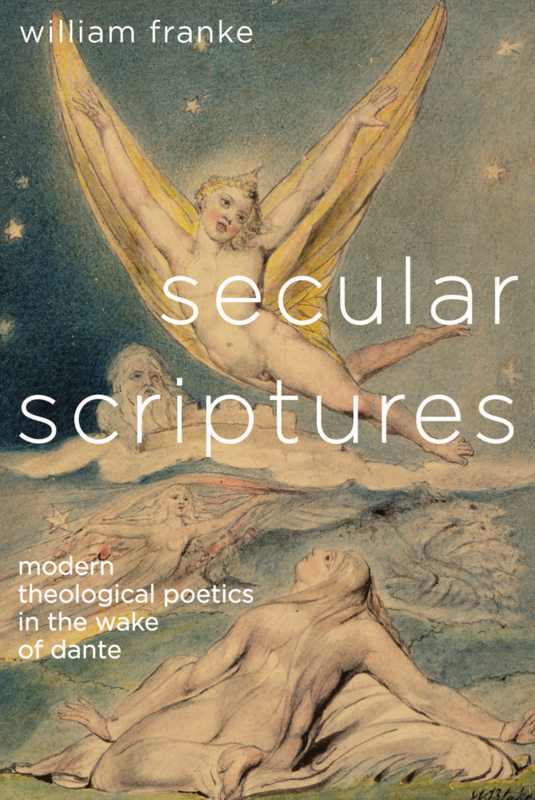 It brings the theological hermeneutics of Dante’s poem into contact with modern philosophical hermeneutics as developed particularly by Heidegger and Gadamer. It explores a variety of theories of interpretation, medieval and modern, in an attempt to open original insights into the nature of interpretation, notably its existential ground and openness to transcendence in directions traditionally conceptualized in terms of religious revelation. 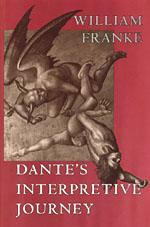 Critically engaging the thought of Heidegger, Gadamer, and others, William Franke contributes both to the criticism of Dante’s Divine Comedy and to the theory of interpretation. Reading the poem through the lens of hermeneutical theory, Franke focuses particularly on Dante’s address to the reader as the site of a disclosure of truth. The event of the poem for its reader becomes potentially an experience of truth both human and divine. While contemporary criticism has concentrated on the historical character of Dante’s poem, often insisting on it as undermining the poem’s claims to transcendence, Franke argues that precisely the poem’s historicity forms the ground for its mediation of a religious revelation. Dante’s dramatization, on an epic scale, of the act of interpretation itself participates in the self-manifestation of the Word in poetic form. 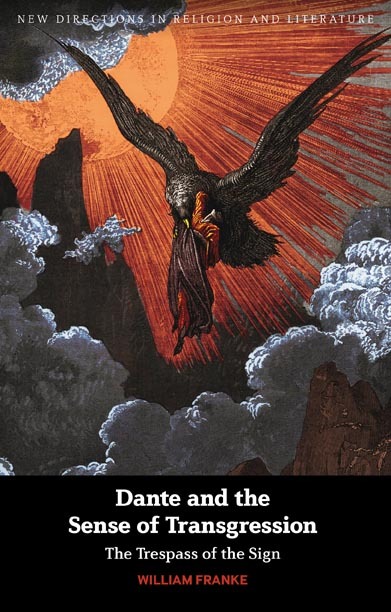 Dante’s Interpretive Journey is an indispensable addition to the field of Dante studies and offers rich insights for philosophy and theology as well. 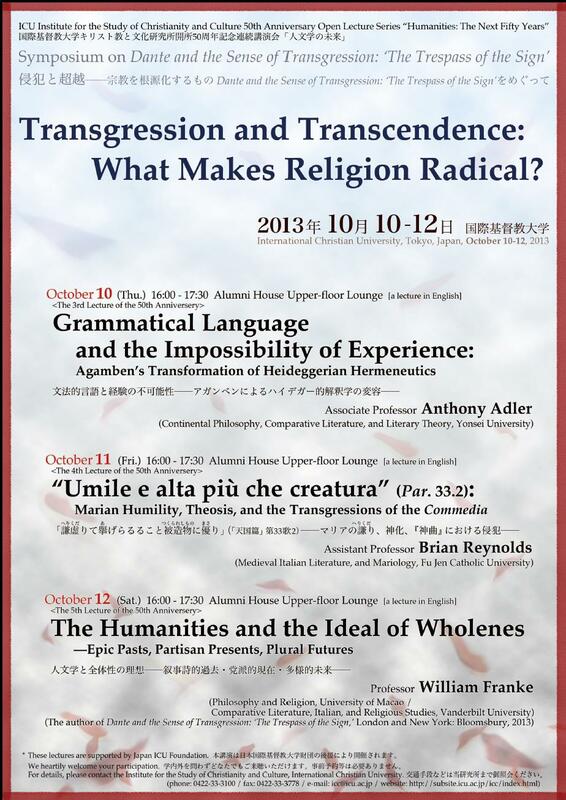 3: Truth, Sendings, Being-Addressed: Deconstruction versus Hermeneutics or Dialogue with Derrida? 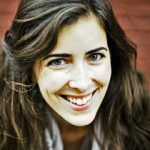 Recapitulatory Prospectus: A New Hermeneutic Horizon for Religious Revelation in Poetic Literature? Amilcare Iannucci, “Already and Not Yet: Dante’s Existential Eschatology,”in Dante for the New Millennium, ed. Teodolinda Barolini and H. Wayne Storey (Fordham University Press, 2003), p. 438. Gregory B. Stone, Dante’s Pluralism and the Islamic Philosophy of Religion (New York: Palgrave, 2007), p. 285. Raffaele de Benedictis, Worldly Wise: The Semiotics of Discourse in Dante’s Commedia (New York: Peter Lang, 2011), pp. Marjorie O’Rourke Boyle, “Closure in Paradise: Dante Outsings Aquinas,” MLN 115, no. 1 (2001): 1-12. “All this of course has been much debated by scholars, most interestingly I think by William Franke (1996), who weaves it into his brilliant Heideggerian reading of Dante as a whole.” — David M. Black, “Dante’s ‘Two Suns’: Reflections on the Psychological Sources of the Divine Comedy,” International Journal of Psychoanalysis 98:6, pp 1619-1717, December 2017, available online: http://www.tandfonline.com/[Article DOI].